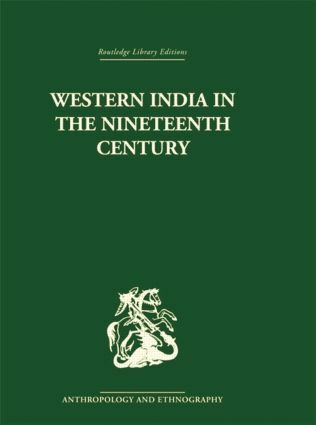 Hinduism flourished in the districts around Poona in Bombay to a far greater extent than in the rest of India, hence the problems facing the British administrators of Maharashtra were quite different from those confronting them in other parts of India. The solutions they proposed and the policies which emerged determined the social changes which took place in the Maharashtra in the nineteenth century. This book analyses these changes by focussing on the rise of new social groups and the dissemination of new values and shows how these social groups and values interacted with the traditional order in Maharashtra to create a stable regional society.